Pinterest (one of my personal favorite things-to-do-when-i-want-to-feel-creative-but-am-too-tired-to-really-do-anything) has finally rolled out Business accounts. If you are one of our clients, you most likely already use Pinterest to build a relationship with your buying community, introduce not-yet customers to your brand, generate traffic to your website and generally share your story with a wider audience. So why should you convert your personal account to a business account? There are a few good reasons. 1. Claim your business name now! If your business name is not entirely unique, you may already find that it is being used (note: there were four businesses with a form of “roundabout” within two hours of the business listings opening up). Don’t miss out — do it now. You can verify ownership of your site. And we know how search engines like to see ownership verifications. 3. Buttons and widgets and more oh my! They are rolling out with a new Pin It button and Follow button, to make it easier for people to interact with your site on Pinterest. The Profile and Board widgets let you automatically display on your site up to 30 of your latest pins or up to 30 of your favorite board’s latest pins, respectively. 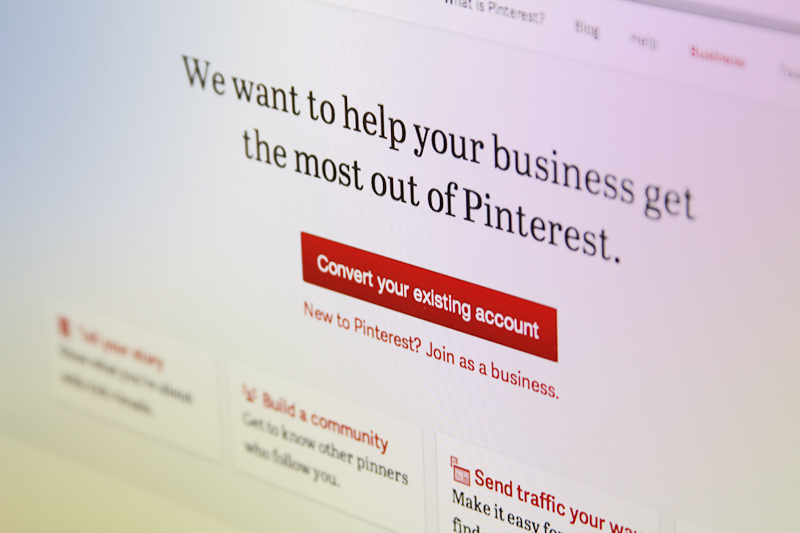 Pinterest is promising, “This is about providing tools and resources to the thousands of businesses on Pinterest.” You can be set up and ready for the enhanced features Pinterest will most likely be rolling out for businesses. For example, Pinterest has already said that it would like to provide analytics tools to businesses in the future. That can be valuable information about your customers. Go on, take a look. Claim your business. 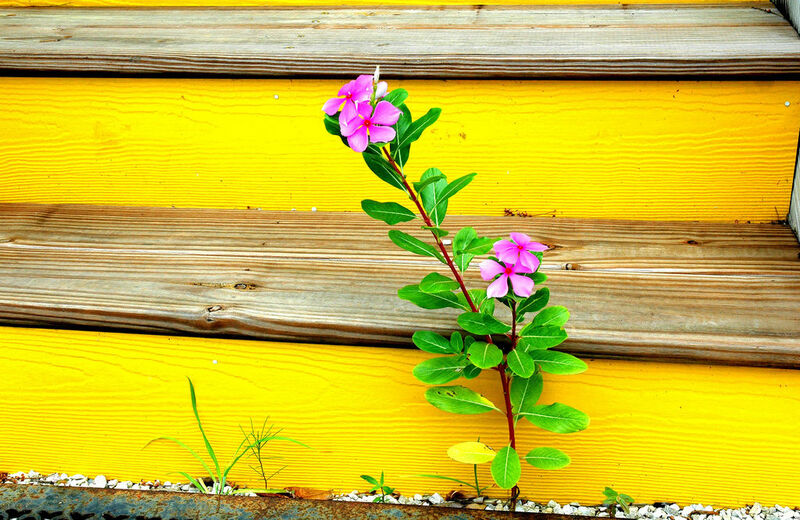 Read the new case studies and best practices for businesses that Pinterest is providing. Have you had a chance to try out Google +? It’s the newest social media channel, less than one month old. It’s only for personal use right now — no companies allowed. I’m finding it to be refreshingly different from Facebook, Twitter and LinkedIn — a bit more space, more ease and lots of customization available. It feels like not as much shouting somehow. And it’s catching on fast. 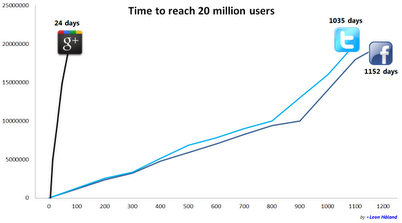 After 24 days, Google has over 20 million users — Facebook and Twitter took two years to get there. It’s all in the circles. You can set up circles for different categories of friends. I’ve got circles for Friends, Clients, Family, Entrepreneurs, and Arty Friends, to start. Someone can be in more than one circle, because life tends to overlap, doesn’t it? Then you can send out messages and have conversations targeted to what that person is interested in. And it feels so far as though it is not as much about broadcasting out, as Twitter and Facebook do, but fosters more conversation, similar to a blog. Of course, they’re just getting started. When Can Your Company Join? When Google + first opened, companies rushed to be at the front of the line and began making Profile pages. But Google wasn’t ready for them, and in fact deleted the company profiles. Google is now promising Q3 for brands, which could mean soon… or not. Of course we won’t know until we see it and try it. And, as with any social media channel, how effective it is will vary based on your company, your social media goals and your customers/clients. But the potential looks great. And just as soon as it comes live for businesses, we will look at the best use for YOUR business and get it going.